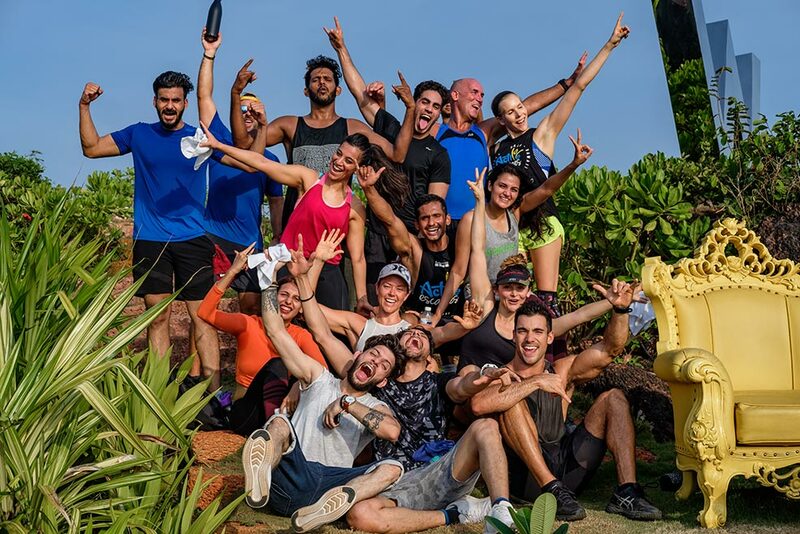 Join the Active Escapes team in India, a vast South Asian country with diverse terrain – from Himalayan peaks to Indian Ocean coastline – and history reaching back 5 millennia. 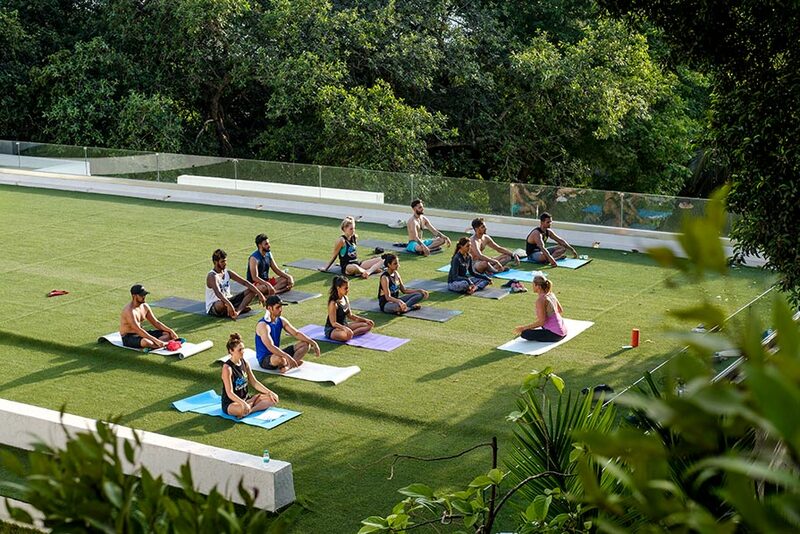 Join us for the best week ever in what is a truly an amazing place that you need to be experience for yourself (just do it whilst staying fit with other amazing and vibrant people from all across the globe!). The India Active Escape runs for 7 days and 6 nights. Breakfast, Lunch and Dinner Daily from the gourmet buffet. Plus a special Active Escapes section in the buffet.